From one of our April orders, here the Suzuki Alstare design for GSXR750 2011. E-mail us or contact our dealers for the full picture. 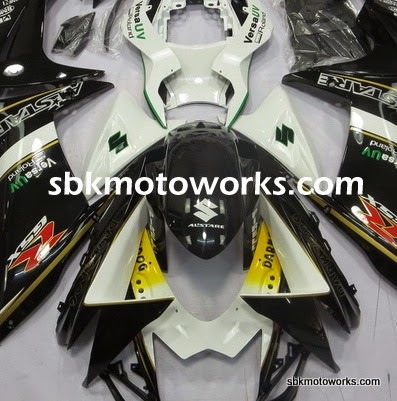 We produce the best after market fairing with the best painting quality. Export worldwide.